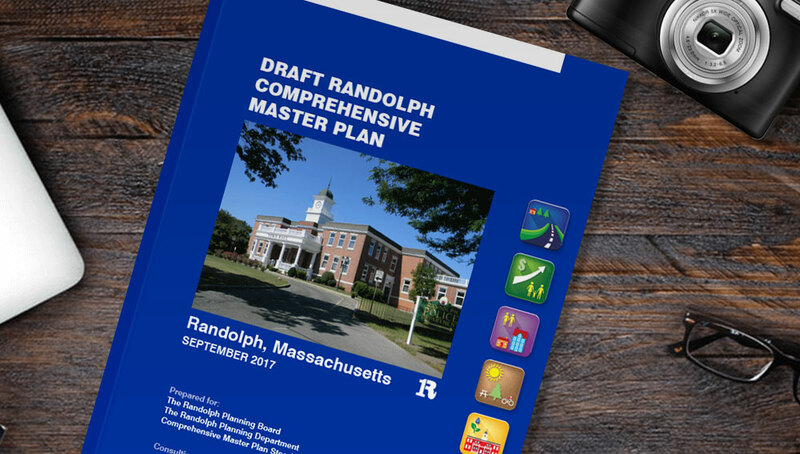 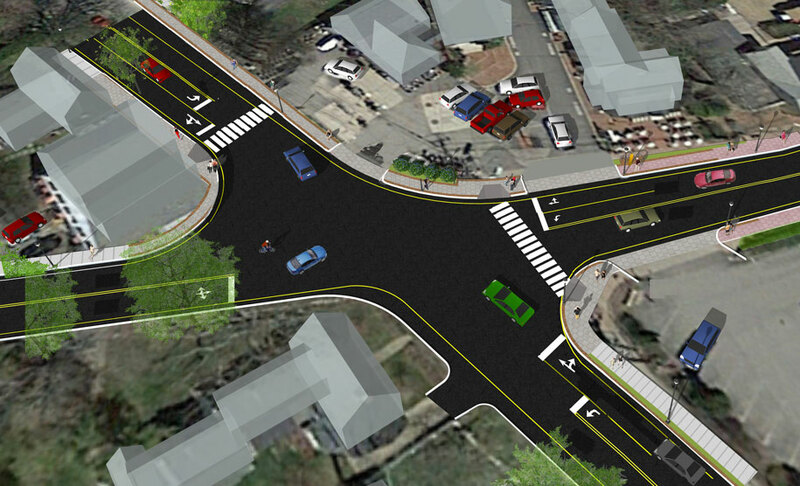 Harriman prepared the 2017 Comprehensive Master Plan for Randolph, leading a multi-disciplinary team to address key challenges and opportunities for the future of this community. 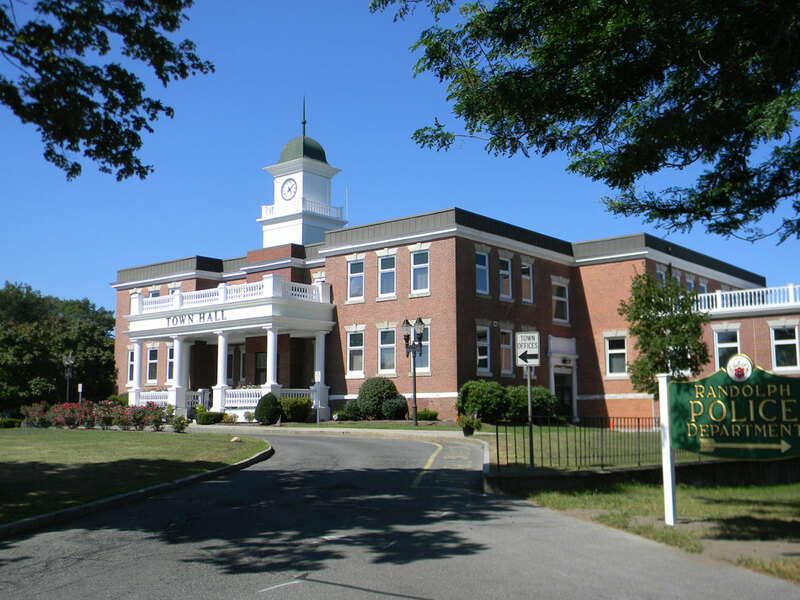 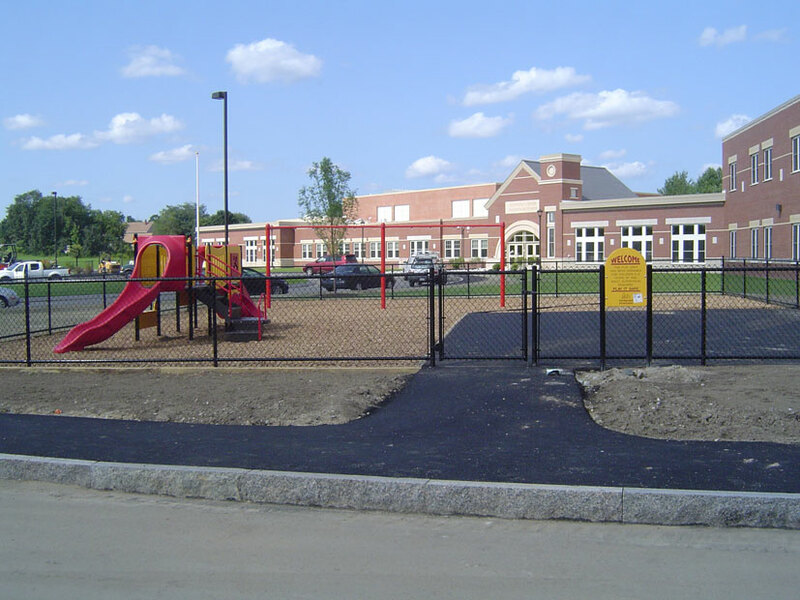 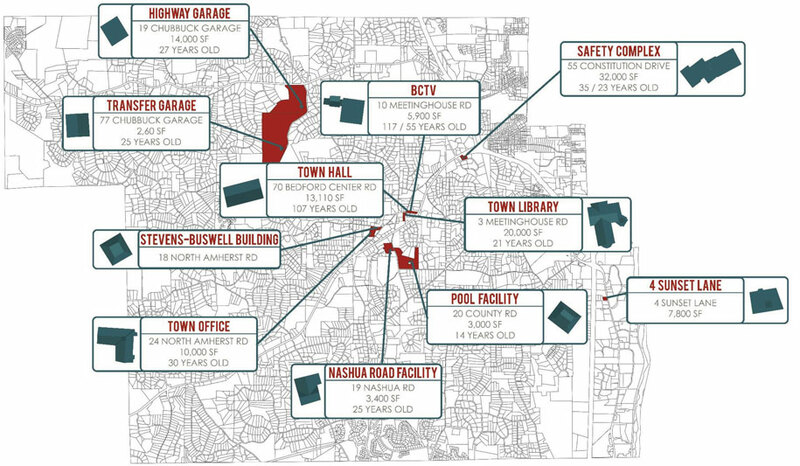 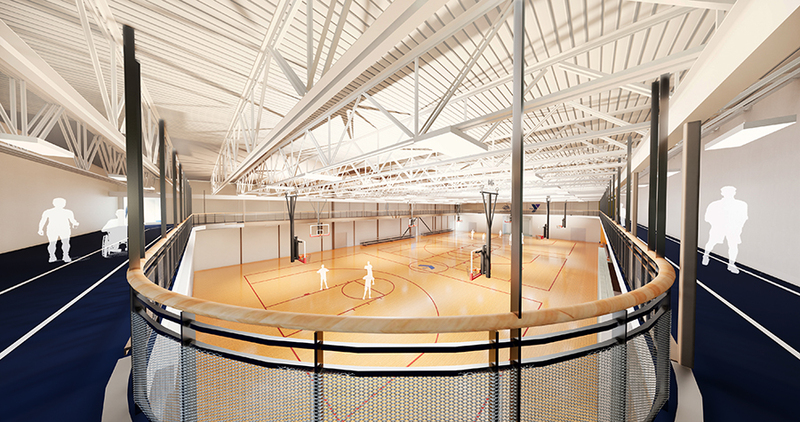 Randolph benefits from its location and excellent access within the Greater Boston region, and provides a high quality of life within its residential neighborhoods, and a broad array of municipal services. 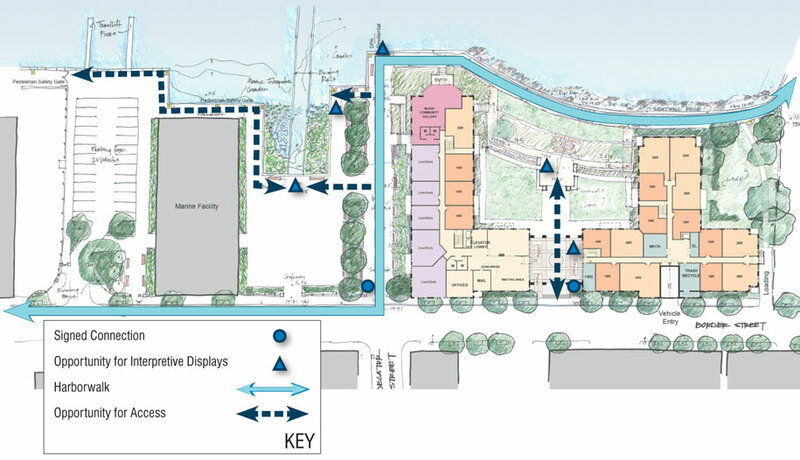 The Master Plan identifies key actions to achieve a vision that seeks to retain and expand commercial development, add to the range of housing choices, and reduce traffic congestion through enhanced transit and bicycling options. 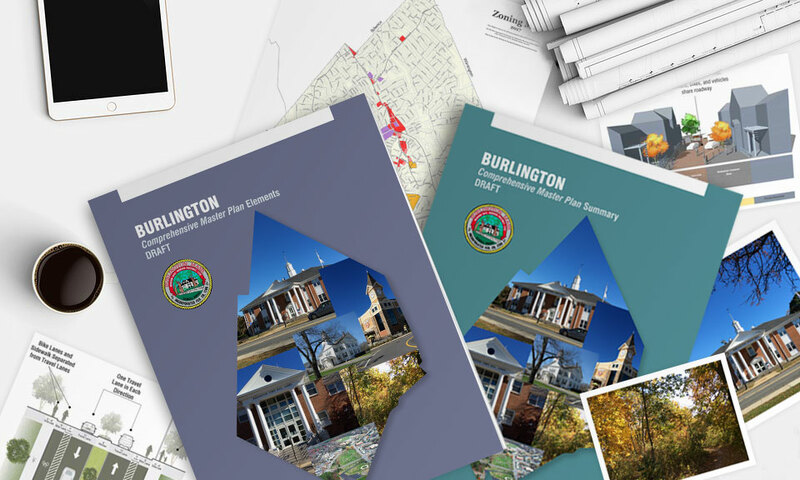 The Plan was developed with a robust program for public information and input. 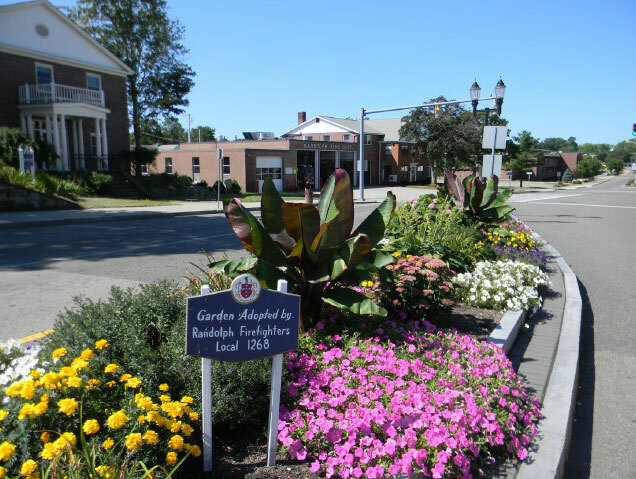 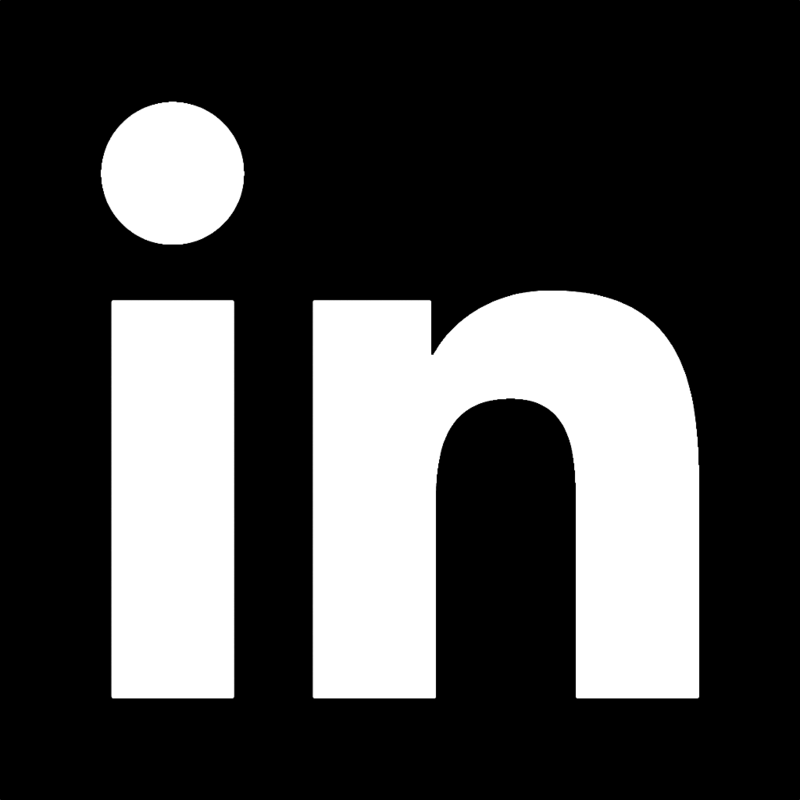 Its implementation strategy calls for recruiting additional leadership and participation in Randolph’s civic and cultural life. 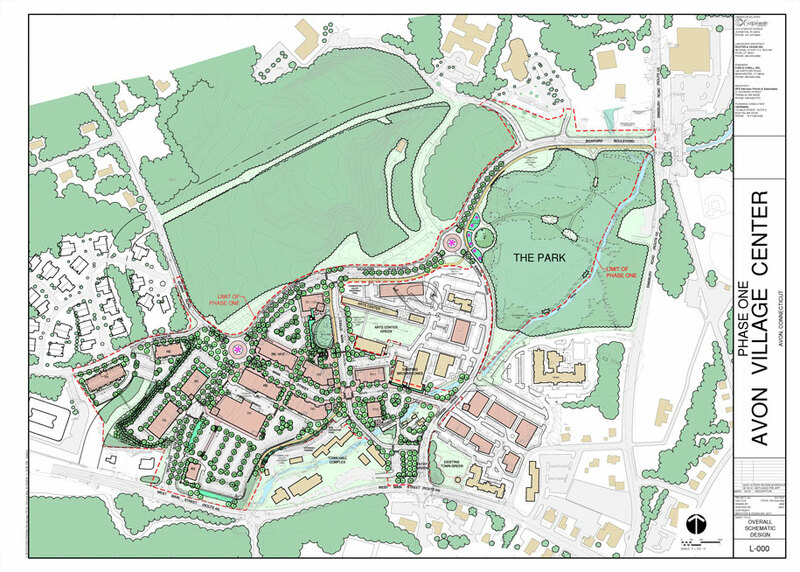 The Master Plan was developed in concert with the Open Space and Recreation Plan (OSRP), to create a coordinated land use and environmental strategy. 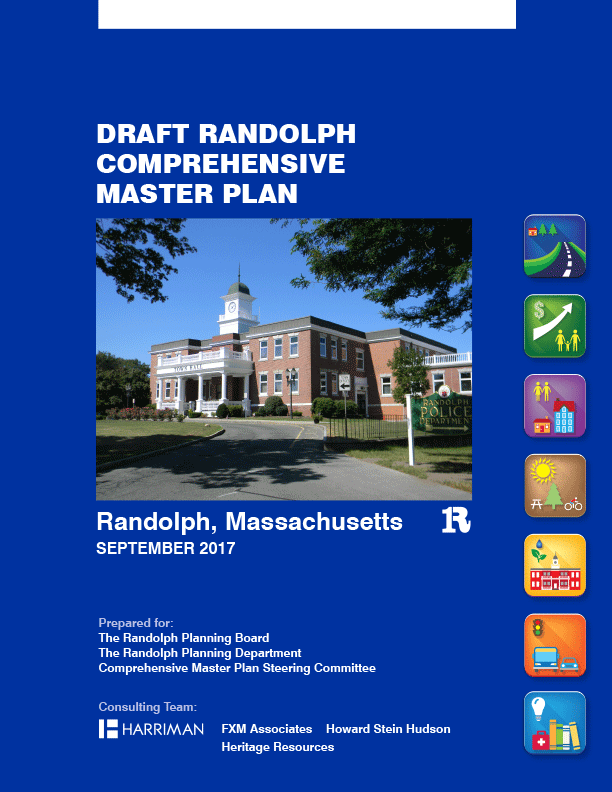 The Master Plan was completed in September 2017 and the OSRP is being finalized.